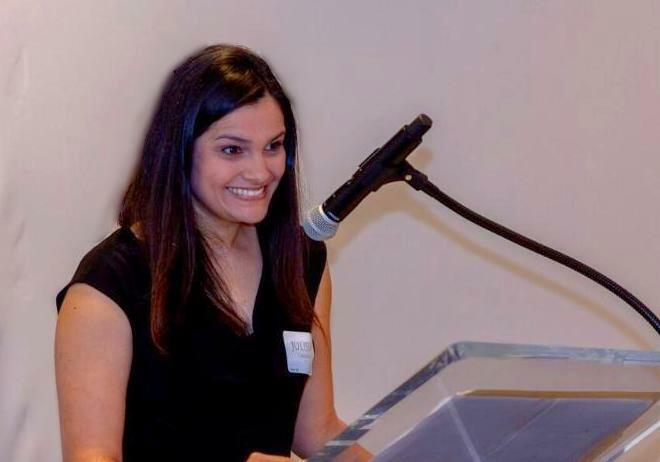 Students Earn Citizenship, We Published a Book, Supplemental Training Opportunities, and more! 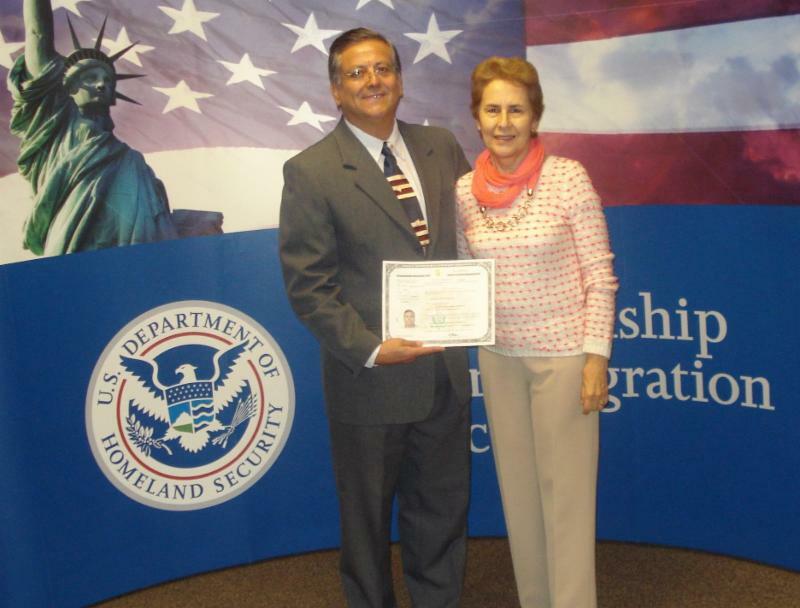 In 2017 and 2018 Mireya Martinez and Alvaro Torres became citizens of the United States of America. Their story, grounded in faith and love, began almost 30 years earlier and more than 2000 miles from their “new home” in High Point, North Carolina. He first saw her walk past him in the parking lot of the governmental complex where they both had worked for years in Colombia, South America. It was 1989 and Mireya was an economist with the National Department of Agriculture and Alvaro worked in the National Department of Statistics. 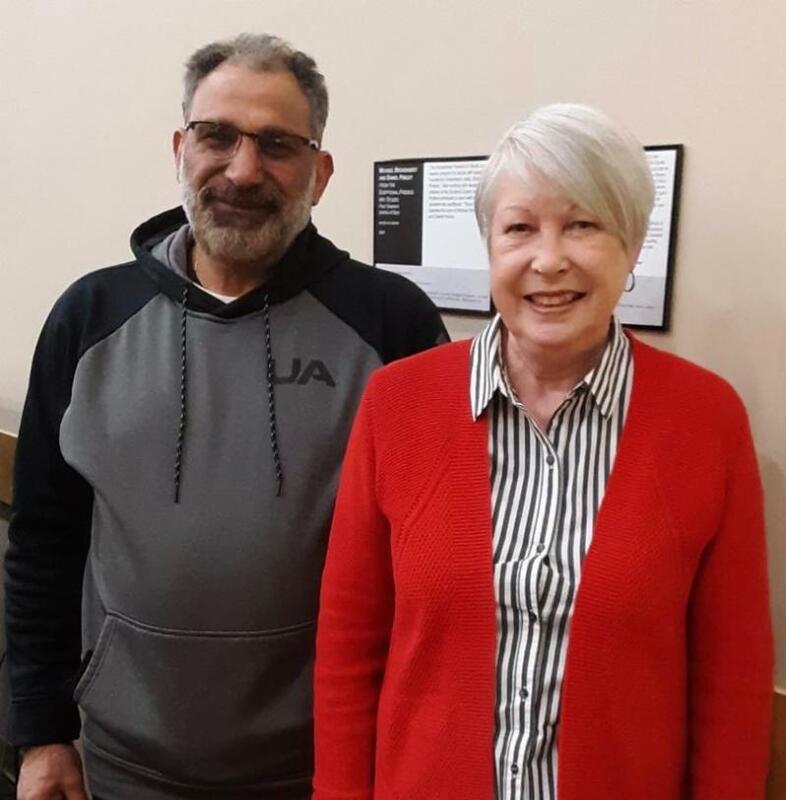 They would cross paths again that year at Cenfol, an international leadership organization that supports small congregations of Christians, and this time Alvaro would introduce himself to her. 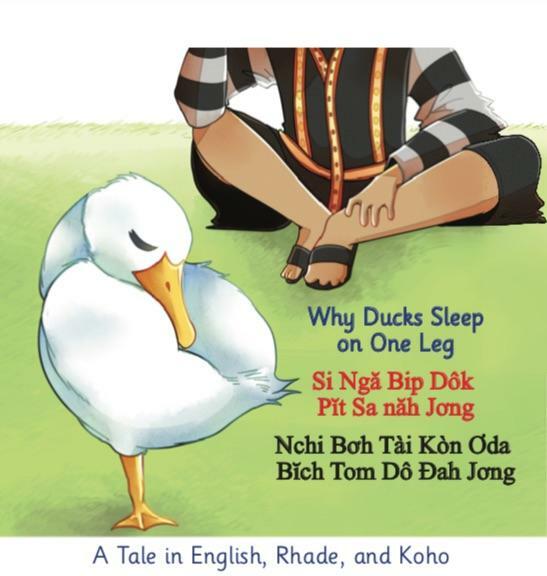 Please join us as we celebrate the launch of Why Ducks Sleep on One Leg . With translations in English, Rhade, and Koho, this children's book highlights the vibrancy and diversity of our community. Enjoy a multilingual storytime, followed by a book discussion for adults, crafts for the children, and light refreshments. Our Literacy Leadership Breakfasts are coming soon. One of the b est parts of these events is hearing our students' success stories. If you are working with a student who you think has a great story to share, please email us or contact your coordinator and let us know. Former students make excellent speakers too! Plan to join us at one or both events! 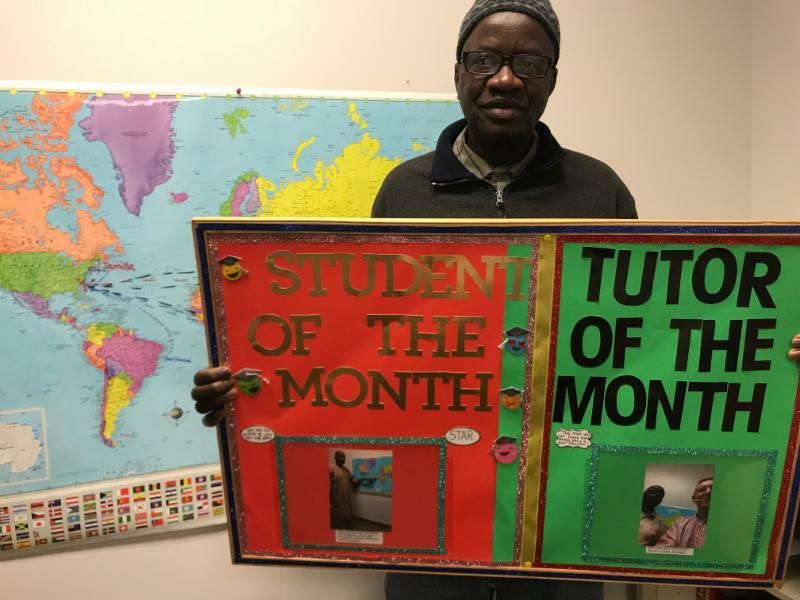 Eddie and his tutor Adele have been working together since October and it seems to be a successful match. Adele shared with us that Eddie is a great student. "He is eager to learn, always polite and on time--flexible too." One of her favorite memories was when Eddie bought a new welder for his business. He needed to read the manual to make sure he understood everything before using it. "We went through the whole thing," said Adele. "Anything you would like to know about a welder set up and use, I'm your guy." Eddie works very hard to improve his reading skills. His business keeps him busy so finding time to read is difficult for him, but he is trying. Adele continues to encourage and challenge him. "He knows more than he realizes and surprises me quite often." You have probably seen your friends raise money for their favorite charity on Facebook. 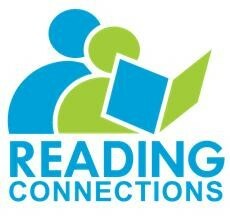 Now you can easily create your own Facebook fundraiser to support Reading Connections. Click here and complete a quick template that will allow you to start collecting donations. 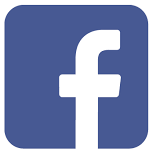 Even if you don't create a fundraiser, be sure to like our Facebook page to stay updated on what is going on in the agency and the world of adult and family literacy. 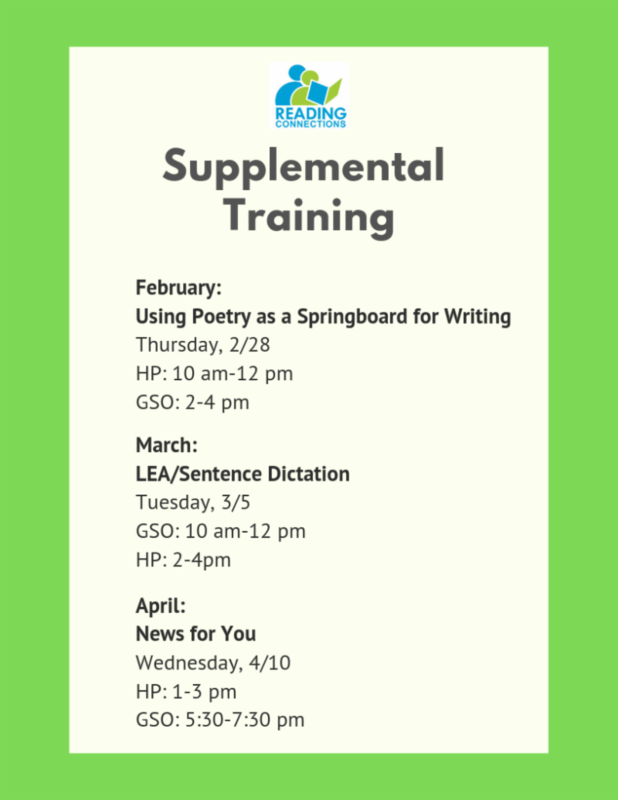 We have some exciting supplemental trainings for tutors coming up. Mark your calendars and make plans to attend one, two or all three sessions. Trainings are taught by Kathy Dunn and offered in both Greensboro and High Point and taught by Kathy Dunn . 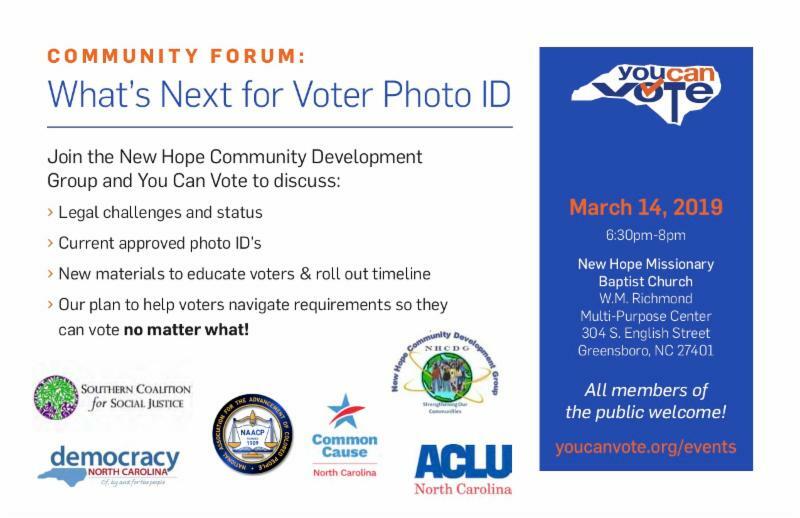 Click here to register or call (336) 230-2223. ESOL Coordinator: Click here to read a full description and apply. Program Coordinator: Part-time position in our High Point office. Adult Literacy Instructors: Requires ability to teach in Greensboro and High Point. Click here to read a full description and apply. To apply, please send a resume and cover letter to Program Manager John Storm at jstorm@readingconnections.org. We need dedicated volunteers to provide literacy instruction to adult learners. Don't worry if you don't have teaching experience--we will train you! Once you complete our free, three-part training, you will be prepared to help our adults reach their literacy goals. Tutors are needed in Greensboro and High Point. If you're interested in volunteering, please call (336) 230-2223 or email us for more information. Please visit our website to read our tutor job description and find out more about tutor requirements.